Please click on the links above to see what we currently have for sale. 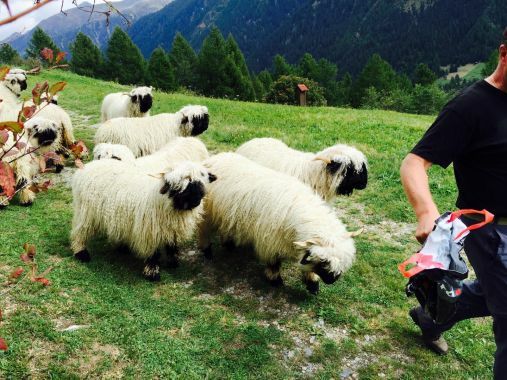 We get many requests from people wanting to export the Valais Blacknose Sheep. 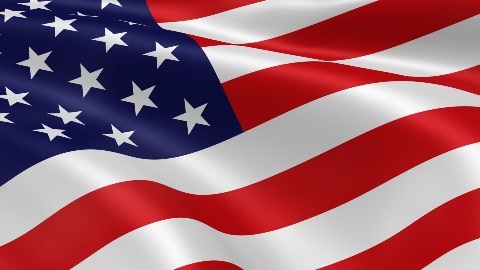 However, unfortunately there is no way of exporting livestock from the UK to the USA currently. Although trade agreements between the two countries is under review and positive progress is being made, no one knows how long this is likely to take.